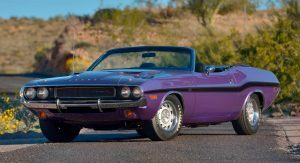 An exceptionally rare Dodge Hemi Challenger R/T Convertible from 1970 will be sold by Mecum Auctions during the company’s Phoenix sale in mid-March. 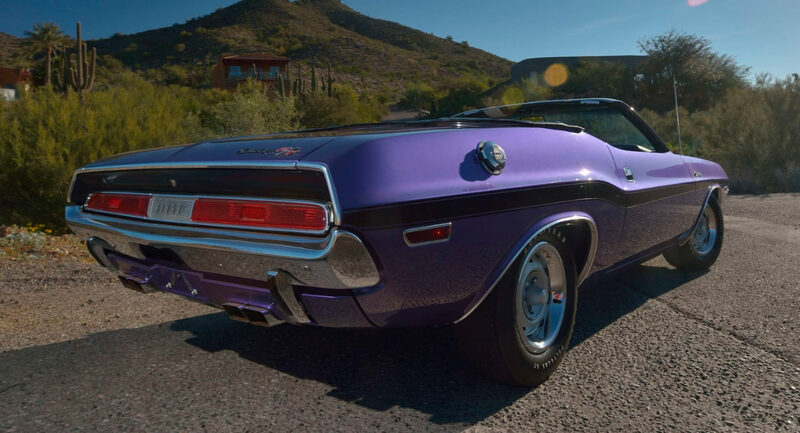 When the Challenger was introduced in 1970, Dodge offered it with no less than nine engine combinations and those with the R/T badge proved particularly desirable among certain enthusiasts. 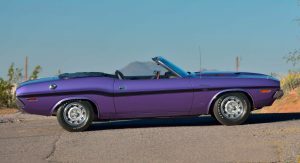 However, sales never reached the numbers Dodge had envisioned and the R/T option was removed from the Challenger Convertible by the following year. 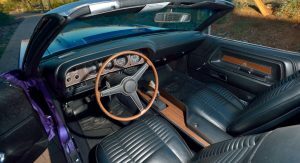 Dodge only ever managed to produce 12 examples of the Hemi R/T Convertible during the vehicle’s one-year production run and of them, only five were equipped with the optional A833, four-speed transmission as opposed to the more popular TorqueFlite gearbox. This particular Challenger R/T Challenger is equipped with the range-topping 426 Hemi V8 engine, complete with dual 4-barrel carburetors. 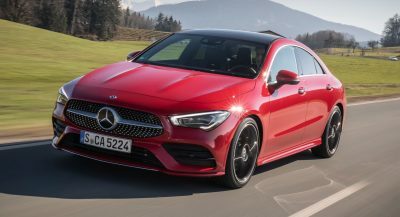 The car also includes dual tailpipes, power brake, Rallye wheels with Goodyear Polyglas GT tires, and functional hood pins. There’s also a rather insane color of paint adorning the car, officially dubbed FC7 Plum Crazy Purple. Crazy is the right word. 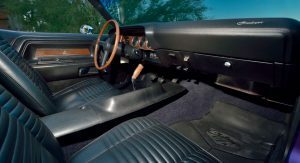 Inside, the pony car comes complete with front bucket seats trimmed in black vinyl as well as wood-grain trim accents, and an optional AM/FM radio with available rear speakers. The car is thought to be one of the most expensive first-generation Challengers ever built. While the car was born in the United States, it was exported to the UK in 1976 and remained in Europe until the 1990s when it was returned to the U.S. The car has also undergone a comprehensive restoration and retains its original engine and matching transmission. Mecum Auctions hasn’t released a sales estimate but it will almost certainly fetch high into the six-figure mark and potentially exceed $1 million. 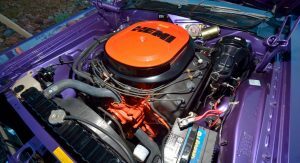 That’s a big purple Hemi. It’ll take a bit of polishing! Isn’t a pony car a Ford thing? DID ANYONE WHO REMEMBERS WHEN THE STREETS WERE LITTERED WITH THESE EVER THINK YOU’D SEE ONE WITH A MILLION DOLLAR PRICE TAG? Bought my 71 in 1985 for $1000. Sold it in 90 for $5000. Dumb move. 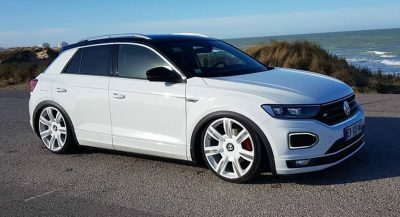 Now i see it sitting on blocks and the owner wont sell it back to me. IT WAS A SHARP CAR, I JUST NEVER IMAGINED IT WOULD BE PRICED SO HIGH. Proof we need a present day convertible.